With warmer weather here to stay, now is the time to head to the beach. 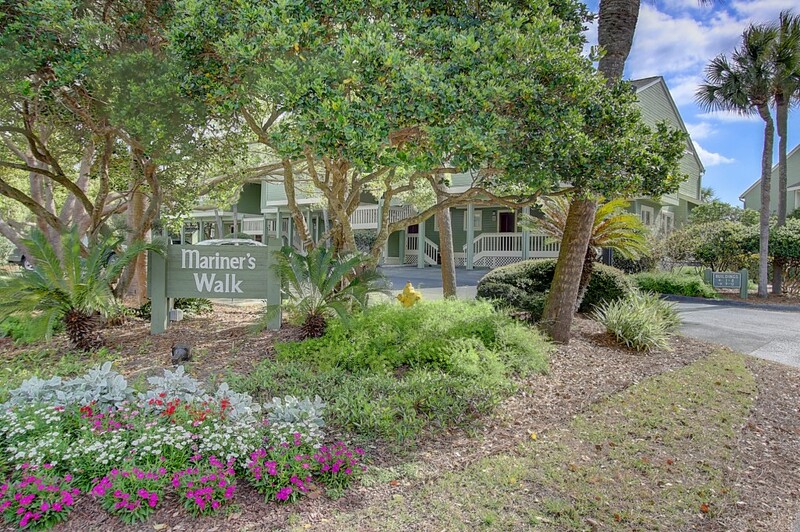 Our featured listing at 8-A Mariners Walk is located in the resort island of Wild Dunes and is an ideal property for a primary residence, vacation rental or weekend getaway. Landscaped grounds evoke the feeling of a tropical getaway and there is a host of amenities to enjoy including an outdoor grilling station and a beautiful pool and hot tub. 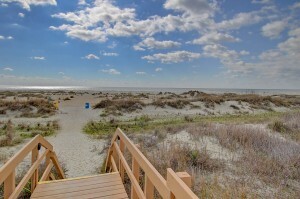 Beach access is just a few steps from the condo so you easily enjoy long days on the beach. Inside, the two-story unit has an inviting floor plan with the living spaces on the first floor and the bedrooms on the second. Hardwood floors run throughout the living area which includes a light-filled living room, a dining area and kitchen, which has been updated with granite counters and stainless appliances. 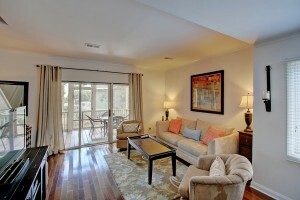 The unit also comes fully furnished so it’s completely move-in ready! Extending from the living room is a well-sized screened porch which is equipped with a ceiling fan for warmer days. The master bedroom suite offers peaks of the ocean and has a renovated en suite bath which has been updated with tiled flooring and a tiled shower. 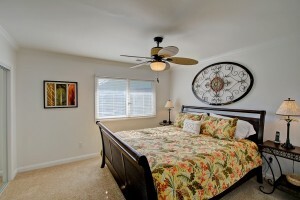 The second bedroom is located across the hall and the secondary bath is updated as well. If you are interested in learning more about this listing, please contact listing agent Charlie Inglefield to setup a showing. 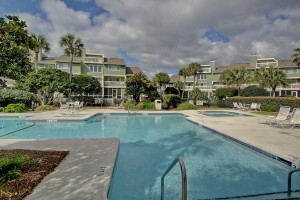 Click here to see more condos for sale in Wild Dunes.